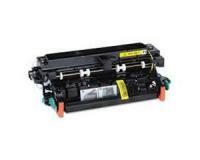 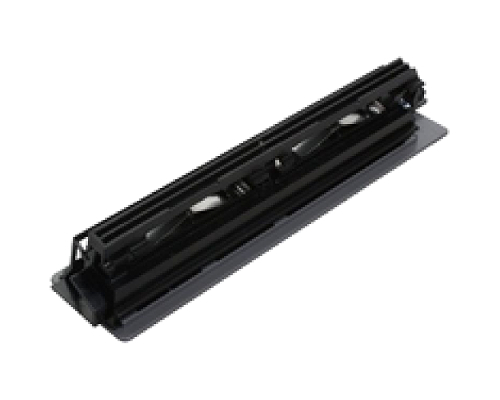 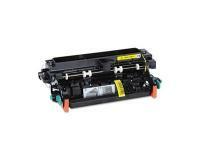 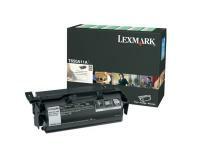 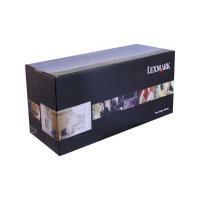 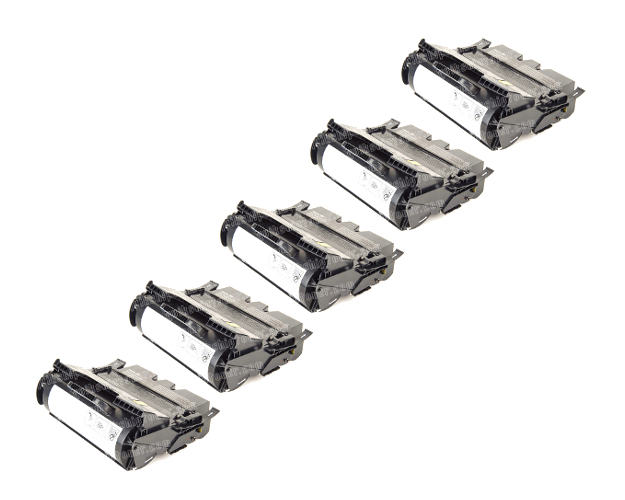 Lexmark T650n Toner Cartridges 5Pack - 25,000 Pages Ea. 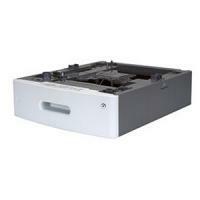 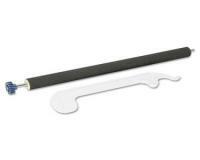 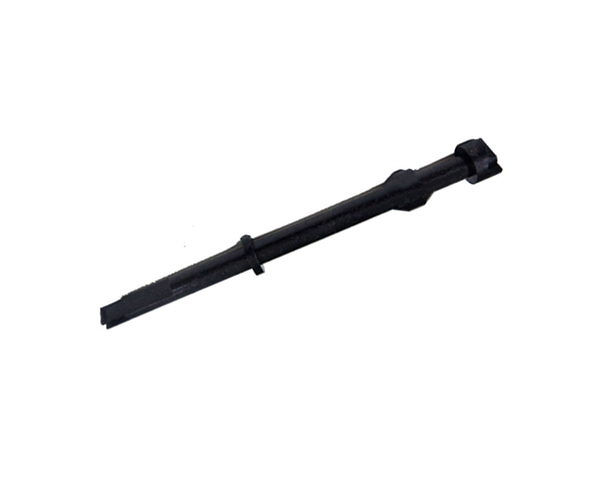 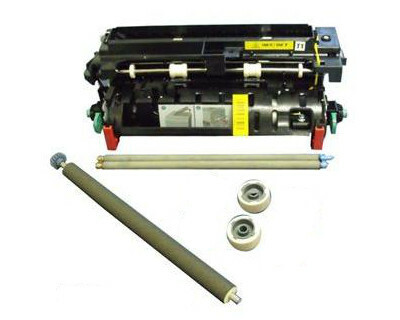 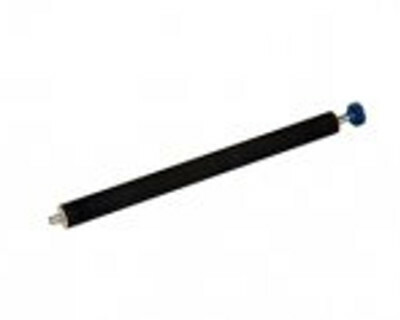 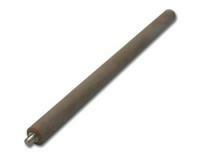 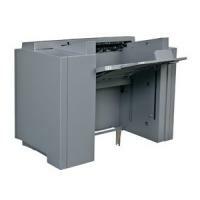 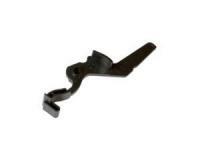 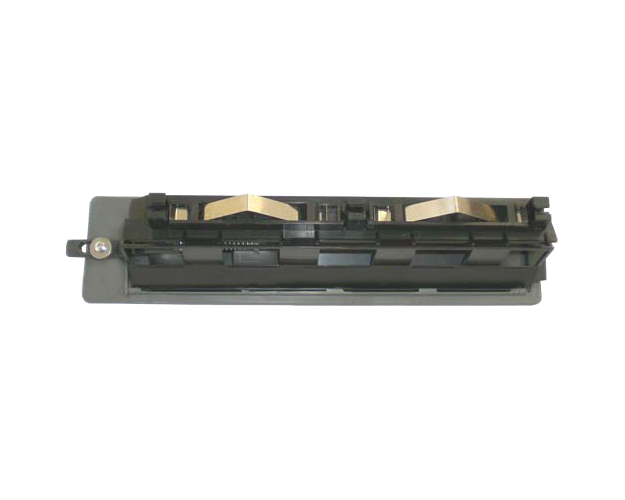 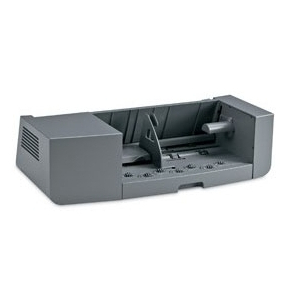 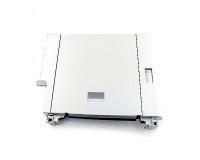 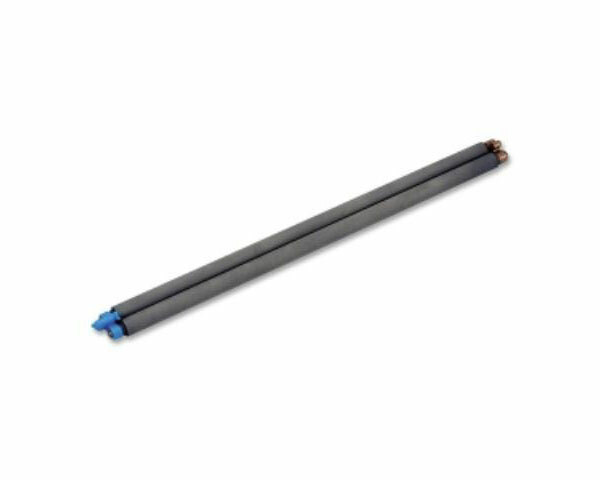 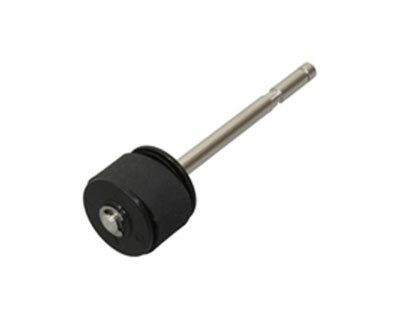 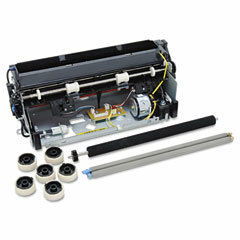 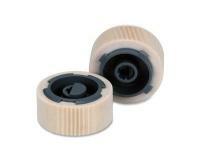 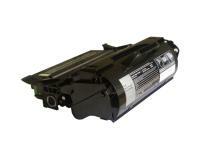 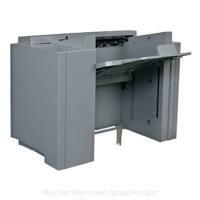 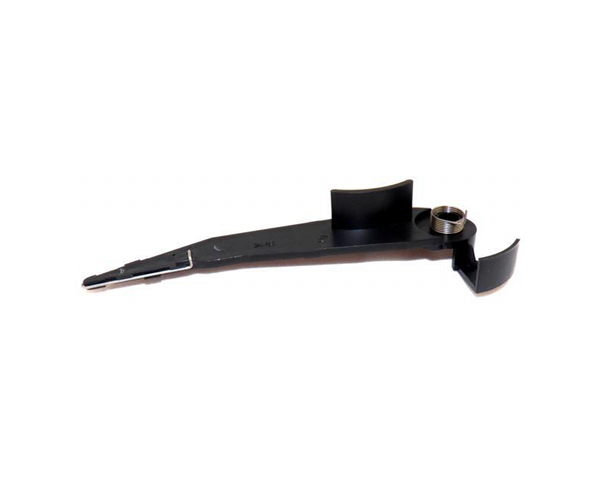 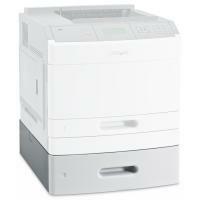 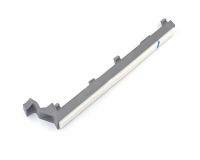 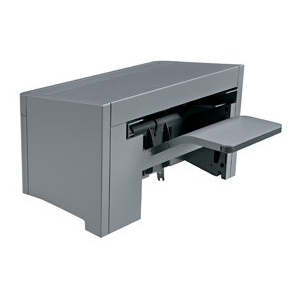 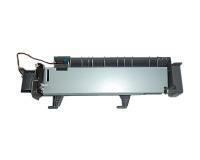 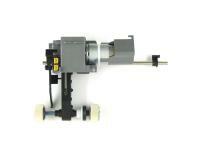 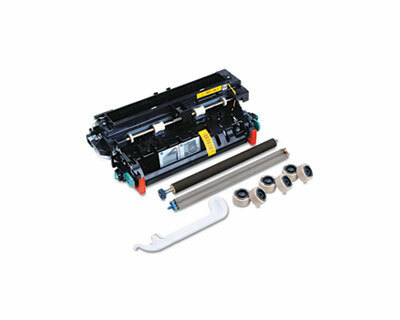 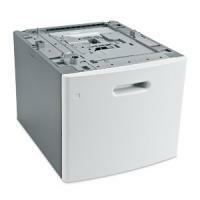 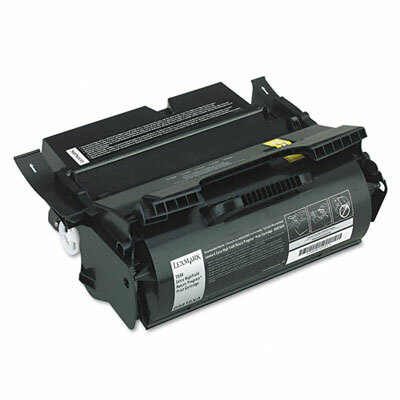 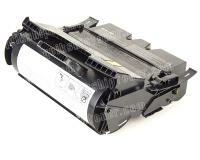 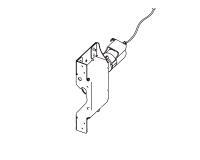 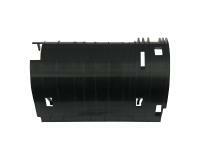 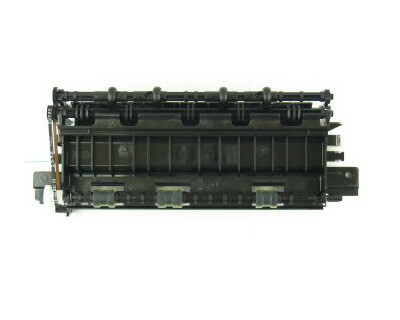 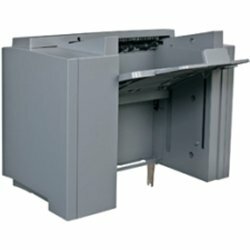 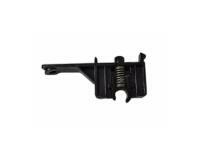 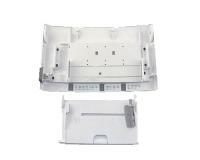 When do I Replace a Pick Arm Assembly in the Lexmark T650n Laser Printer? 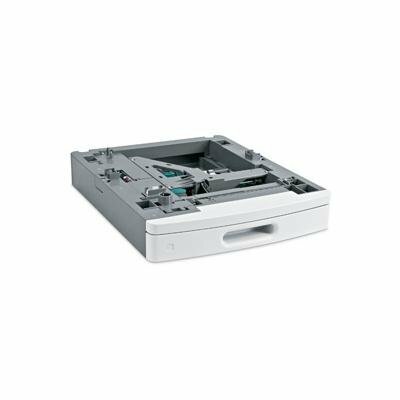 Initially, you must remove the input/media tray from the Lexmark T650n Laser Printer, and then place the printer on its right side. 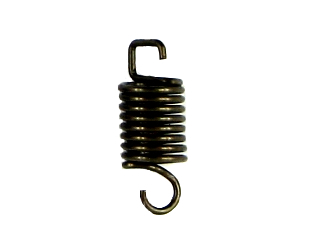 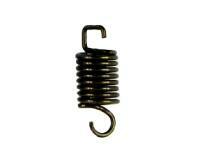 After that, you must remove the spring and the E-clips from the exhausted pick arm assembly, and then remove the screw securing the pick arm assembly to the main unit. 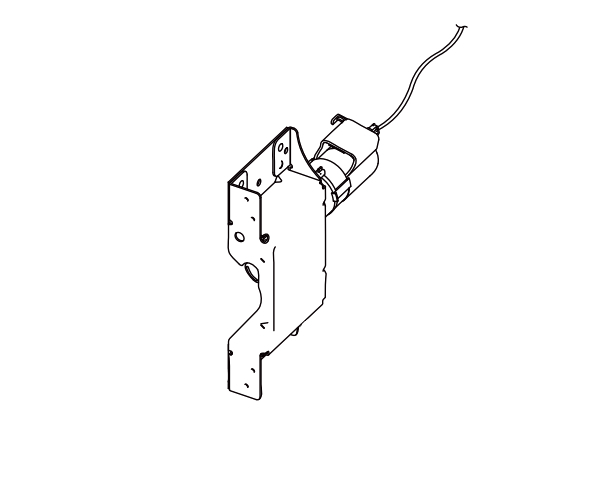 Now, you must remove the band and the cover from the exhausted pick arm assembly, and then unplug the three connectors from the exhausted component. In the next step of the replacement procedure, you must remove the wiring harness from the exhausted pick arm assembly, and then remove the exhausted component from the Lexmark T650n Laser Printer. 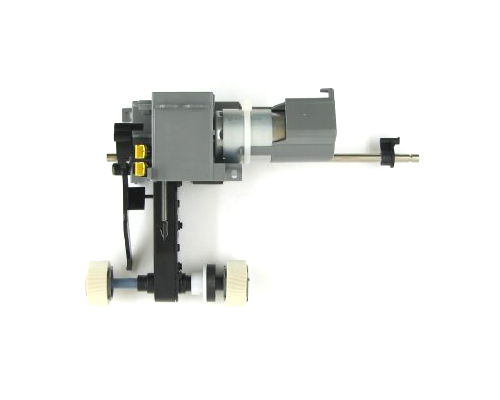 Finally, you must unpack the new pick arm assembly, and then install it by executing the current procedure in reverse order. 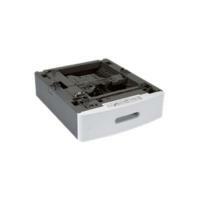 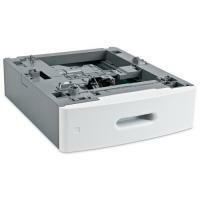 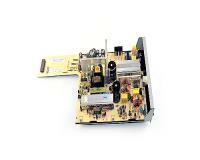 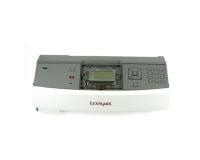 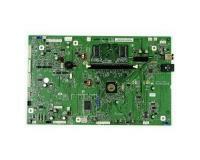 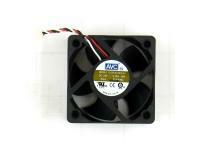 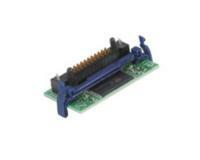 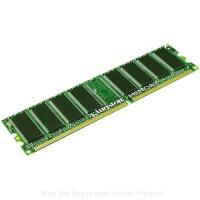 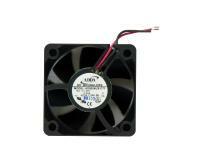 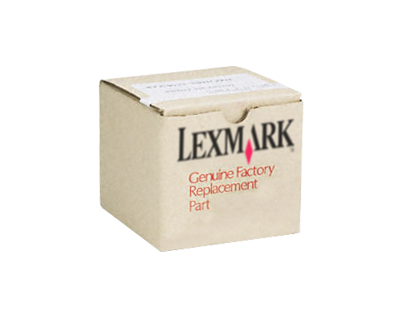 When do I Replace a LVPS Card Assembly in the Lexmark T650n Laser Printer? 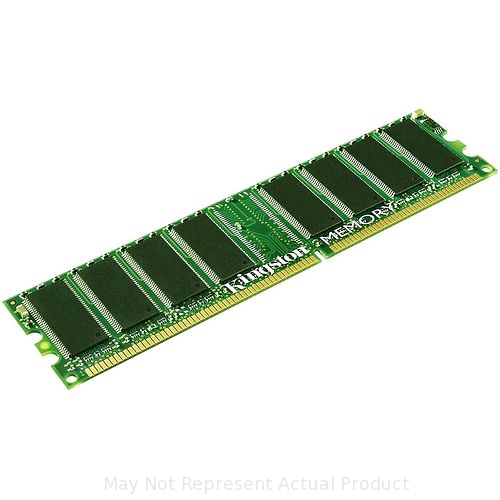 You should replace the installed LVPS card assembly if any of the listed error codes and print quality problems appears even after you have replaced the fuser assembly. 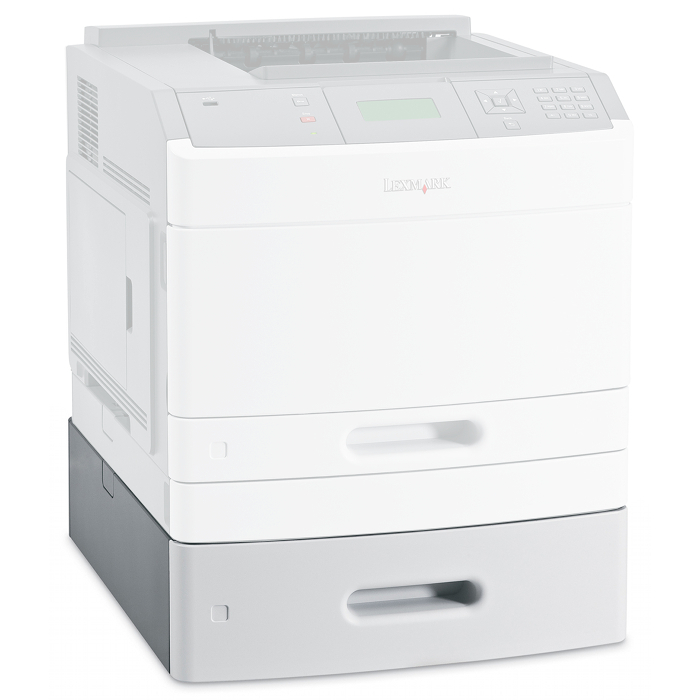 Important: Please switch the Lexmark T650n Laser Printer off and unplug the power cord before proceeding with the replacement procedure. 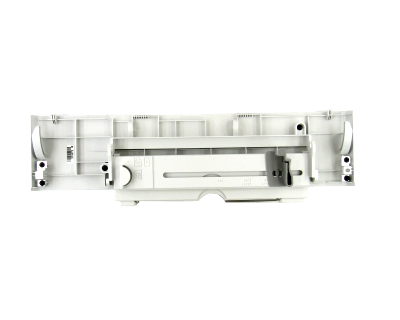 In the first step of the replacement procedure, you must open the rear door assembly, release the support strap, and then position the assembly at a 45 degrees angle. 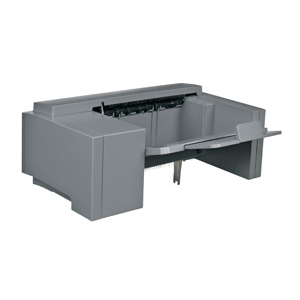 Next, you must pull the rear door assembly towards you to detach it from the Lexmark T650n Laser Printer, and then remove the access cover of the fuser compartment by pulling it towards you while pressing the two release tabs. 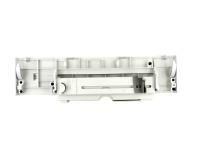 After that, you must open the rear lower door, and then detach it by removing the three mounting screws. 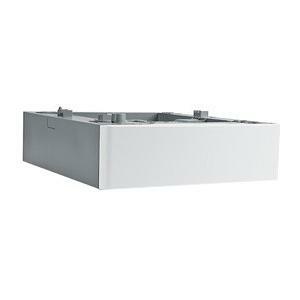 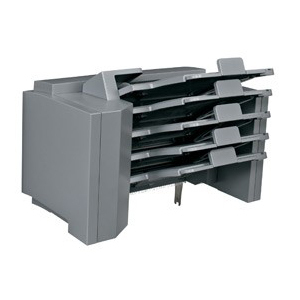 Now, you must open the operator panel door assembly, and then open the MPF tray door assembly. 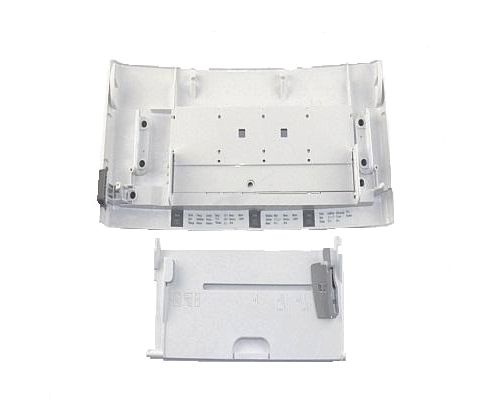 In the next step of the replacement procedure, you must remove the five screws from the right side cover, and then remove the right side cover by releasing its tabs. 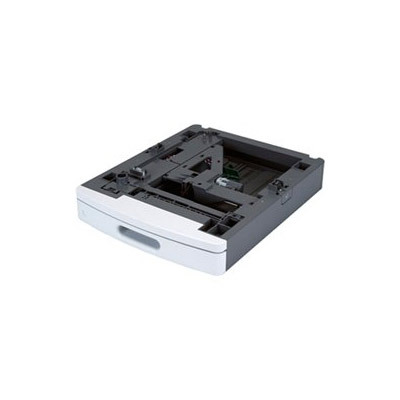 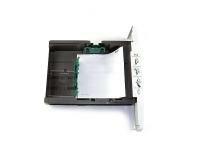 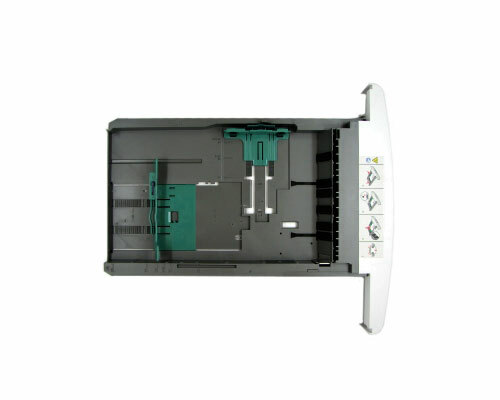 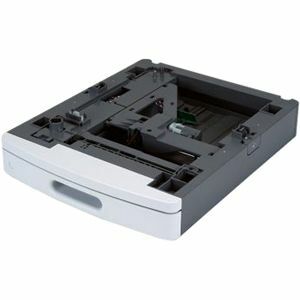 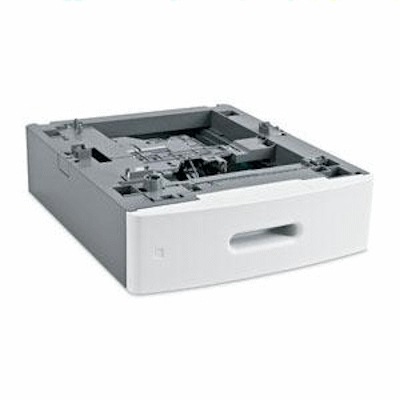 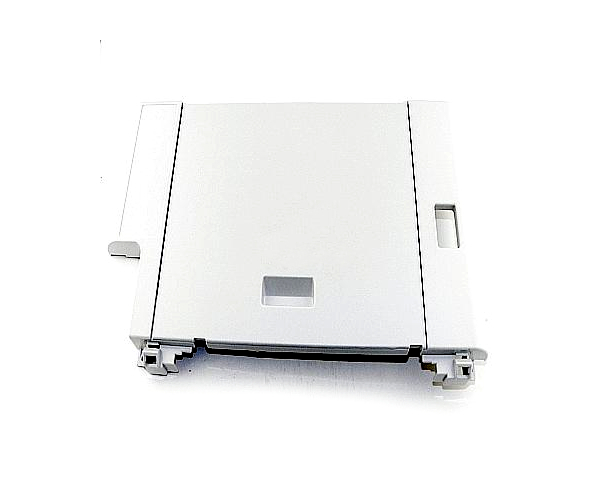 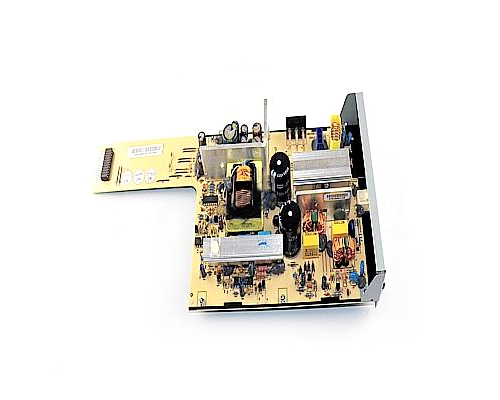 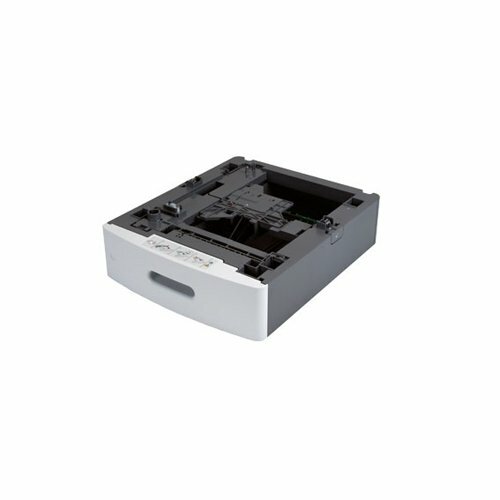 Once the right side cover is removed, you must disconnect the connector from the LVPS card assembly, remove the two mounting screws, and then pull the LVPS card assembly out of the Lexmark T650n Laser Printer. 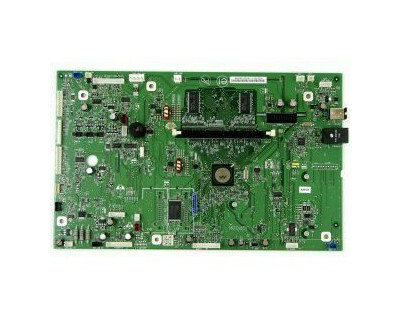 Finally, you must unpack the new LVPS card assembly, and then install it by executing the current procedure in reverse order. 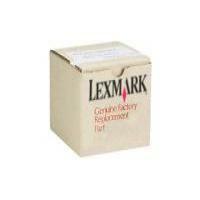 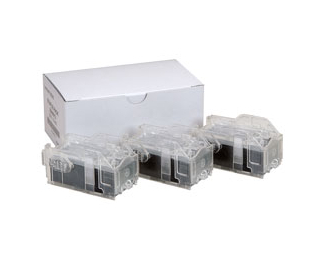 Lexmark T650n Staple Cartridges 3Pack (OEM) 5,000 Staples Ea.